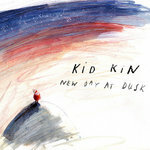 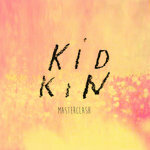 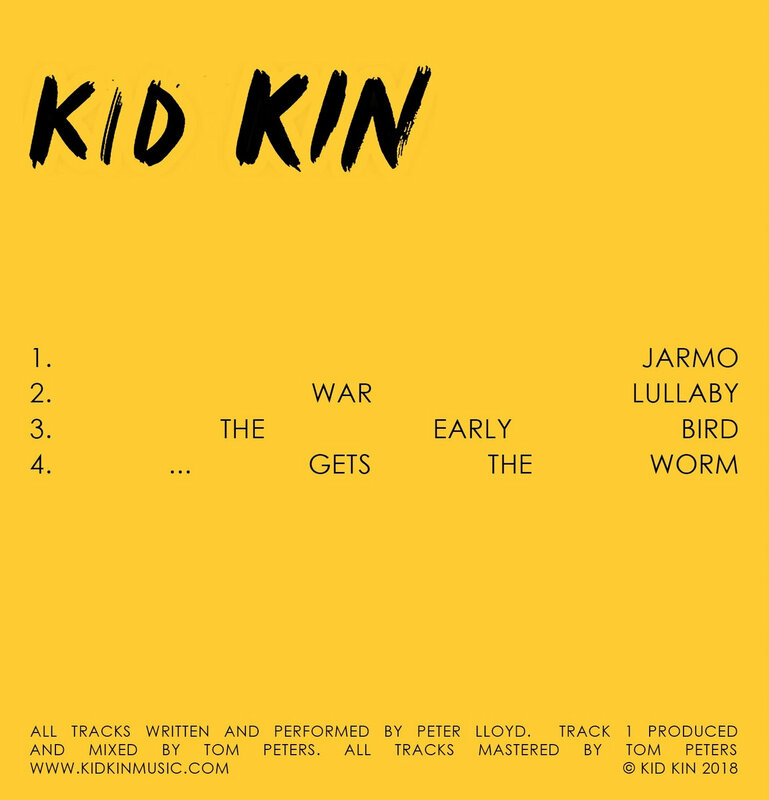 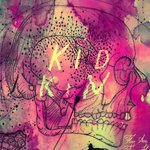 Kid Kin EP on limited edition CD. 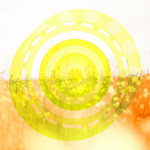 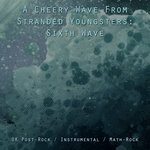 Includes immediate download of 'extended version' featuring remixes and live tracks. 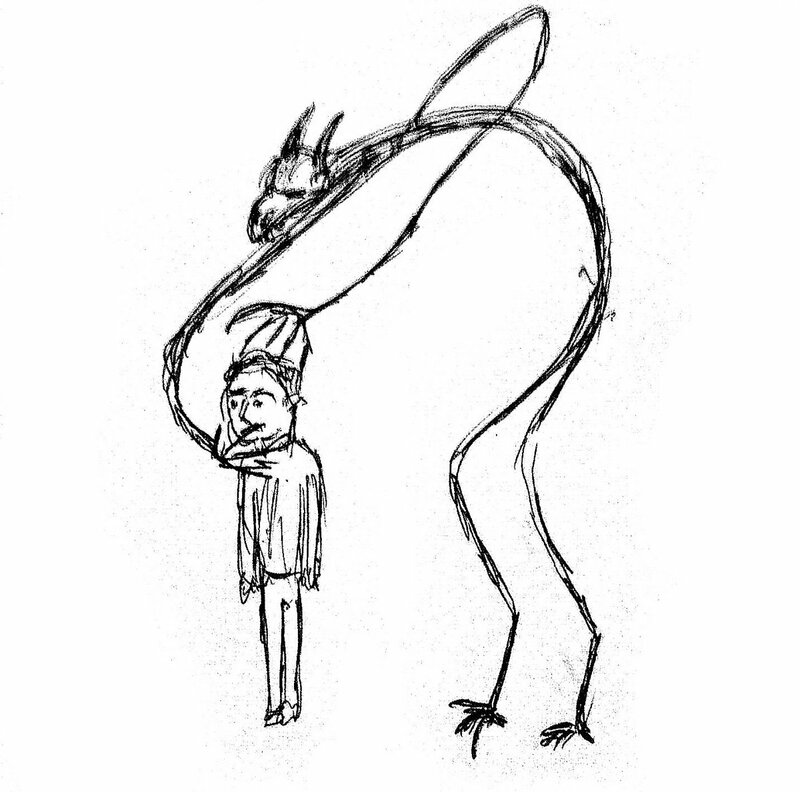 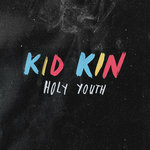 Includes unlimited streaming of Kid Kin EP (extended version) via the free Bandcamp app, plus high-quality download in MP3, FLAC and more.